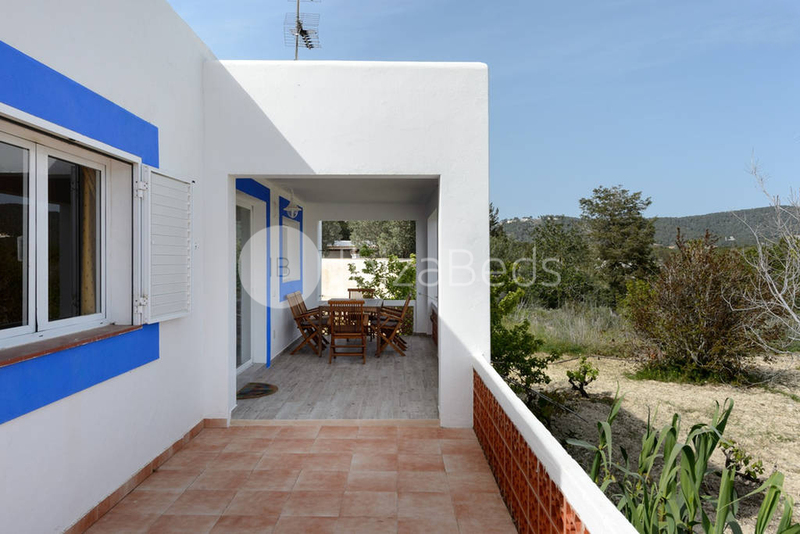 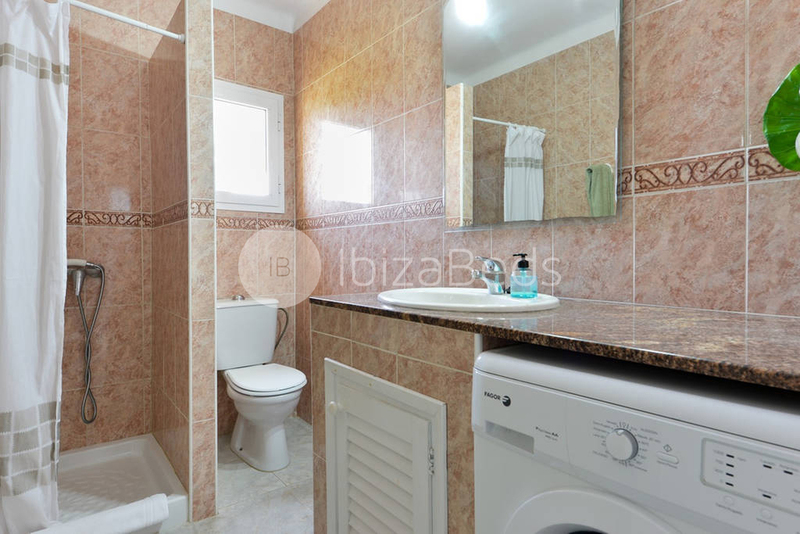 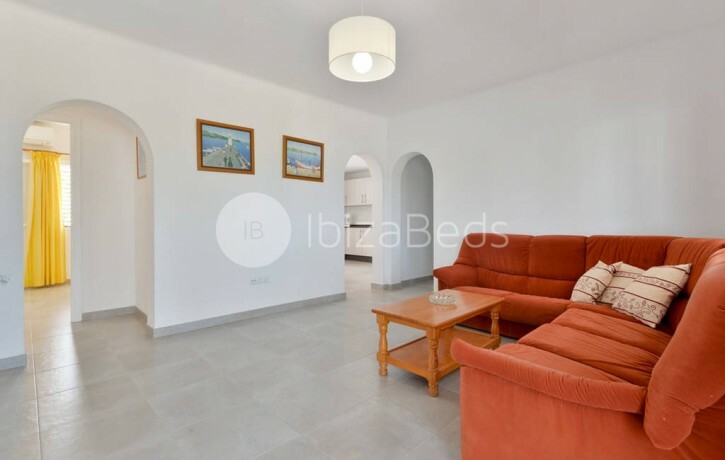 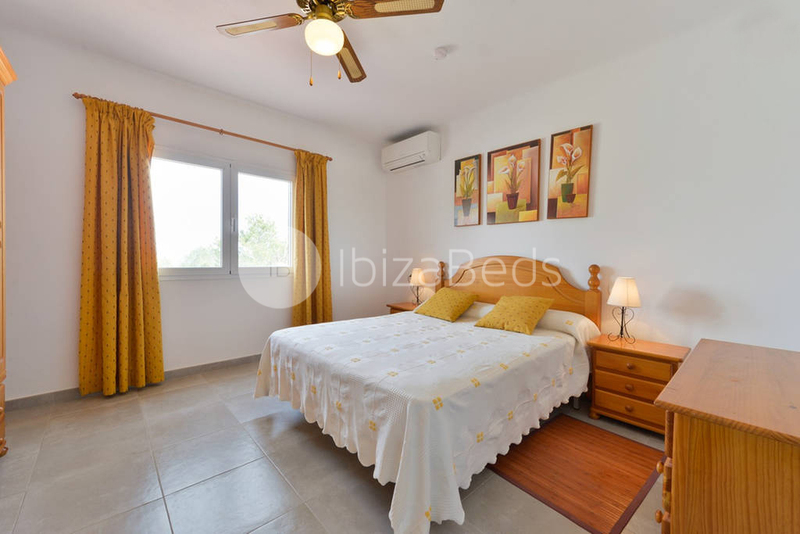 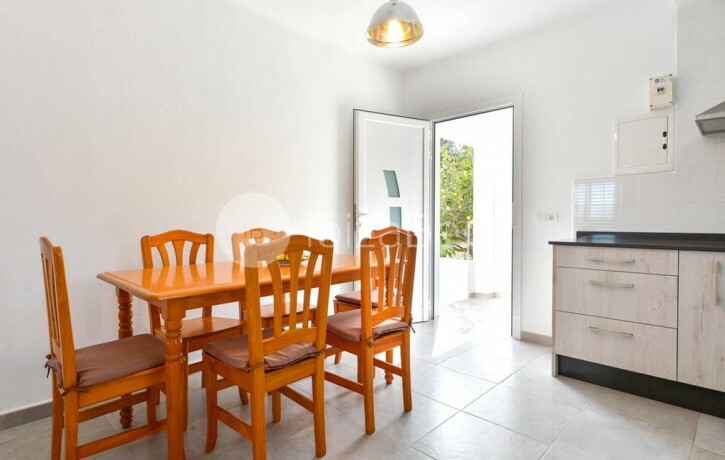 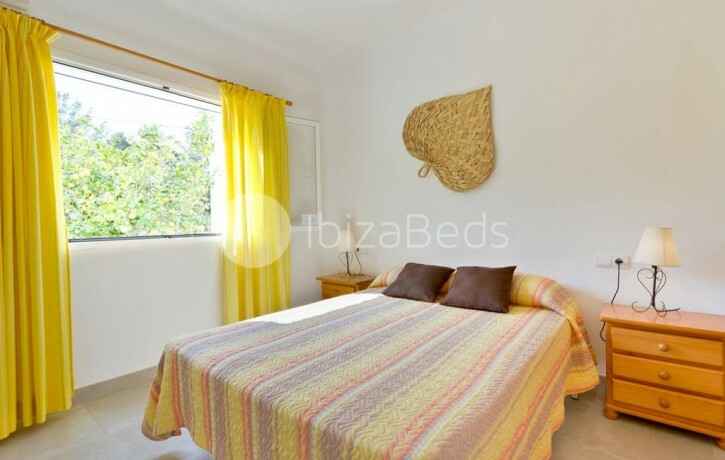 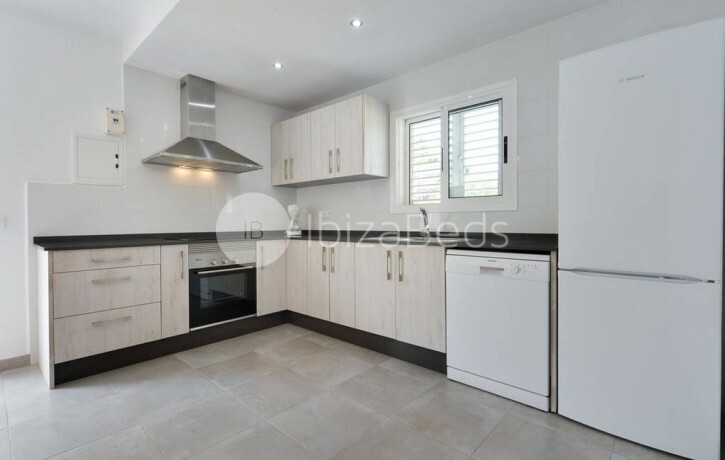 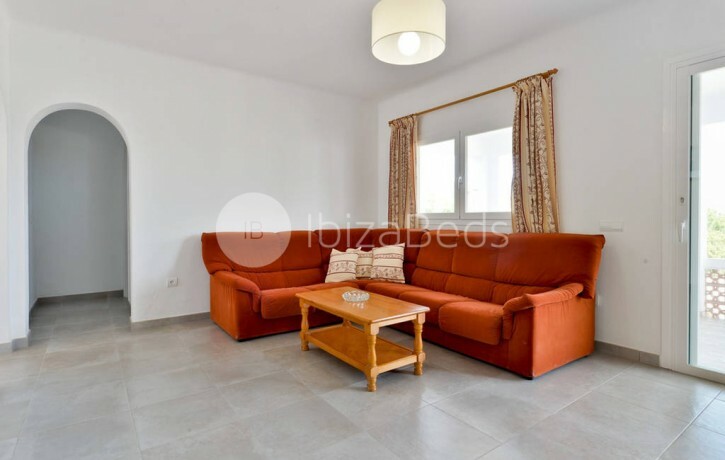 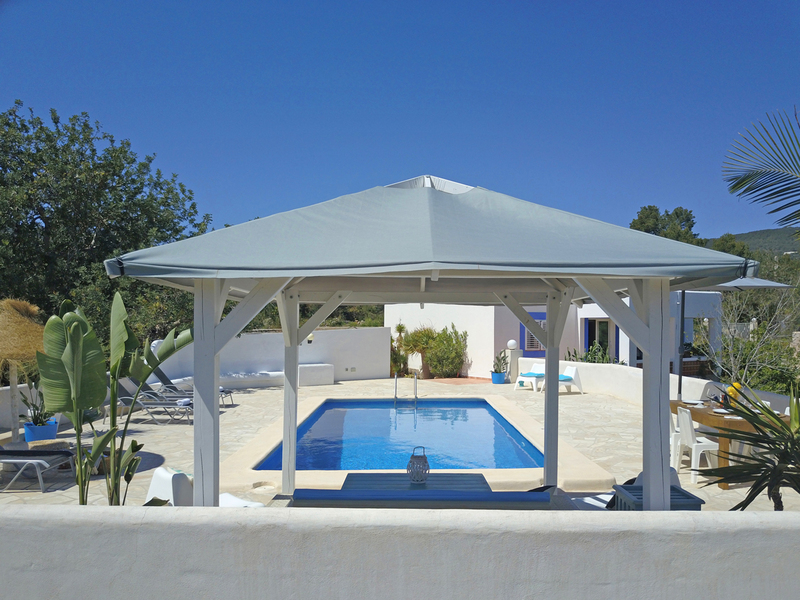 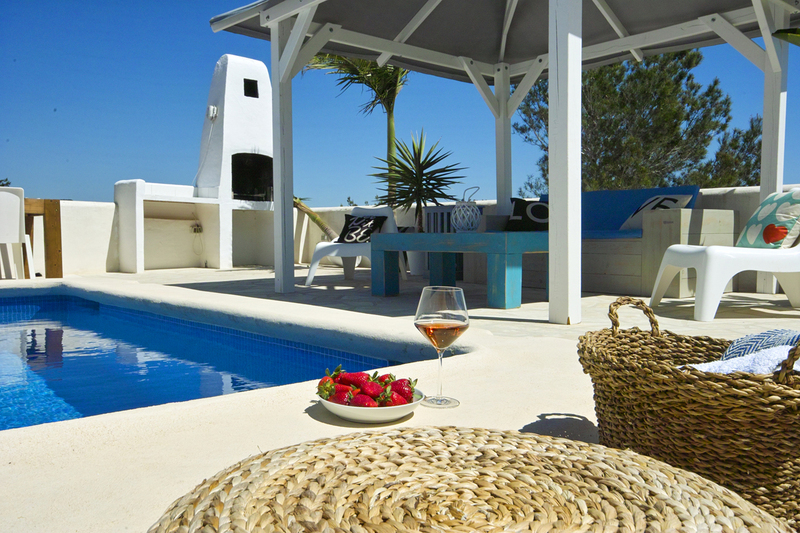 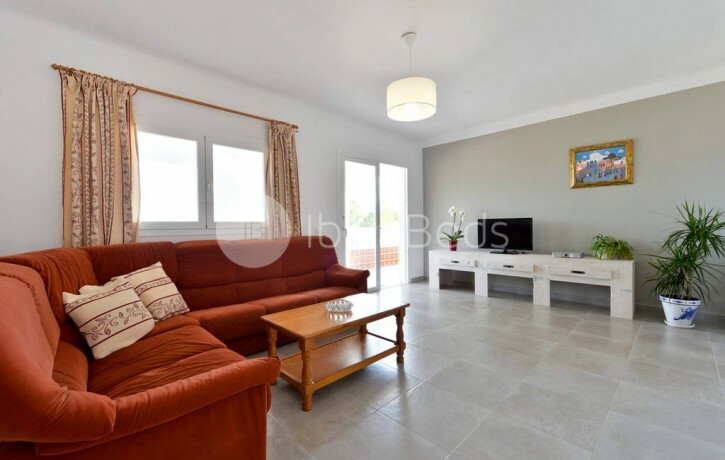 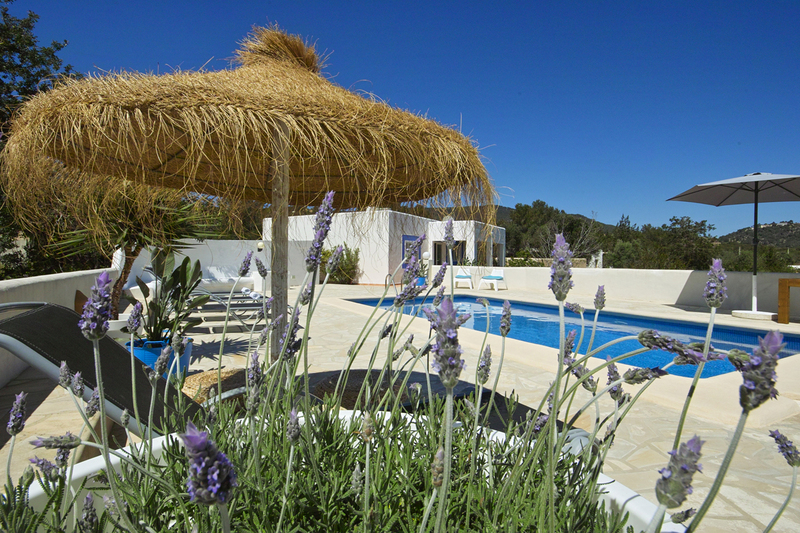 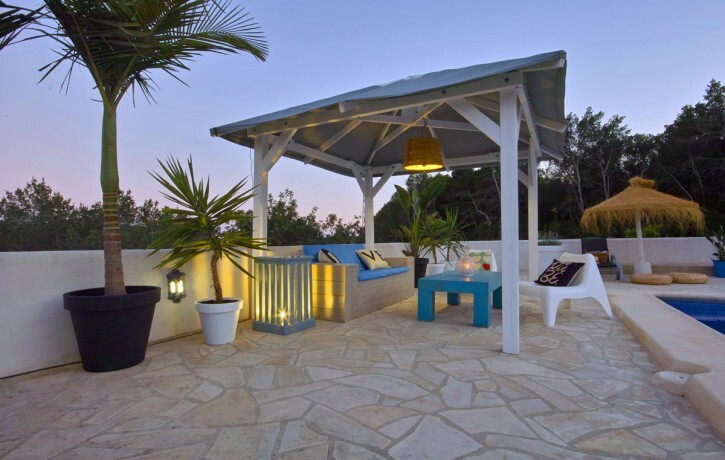 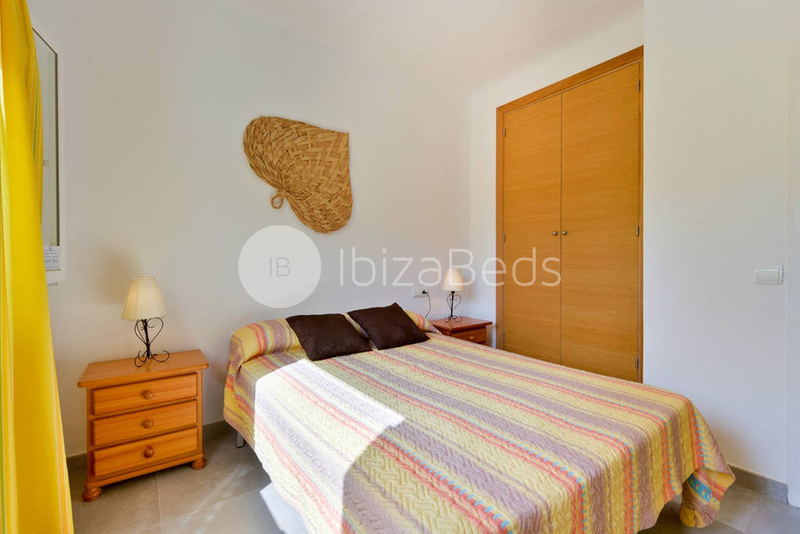 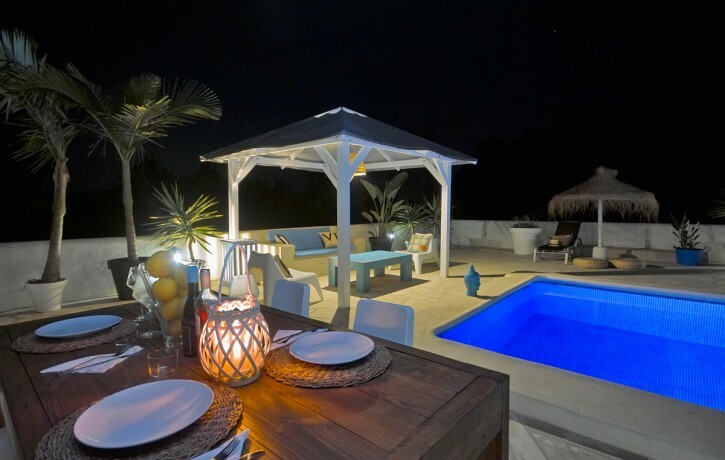 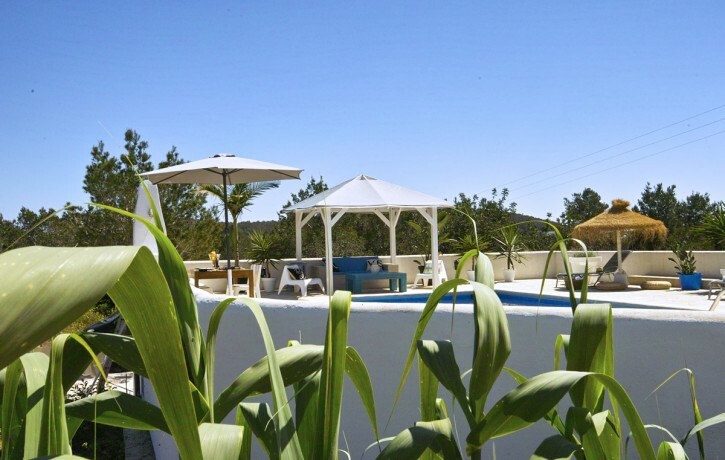 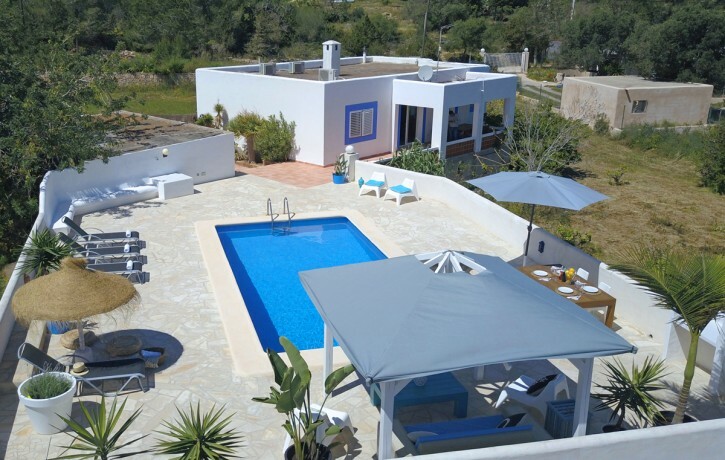 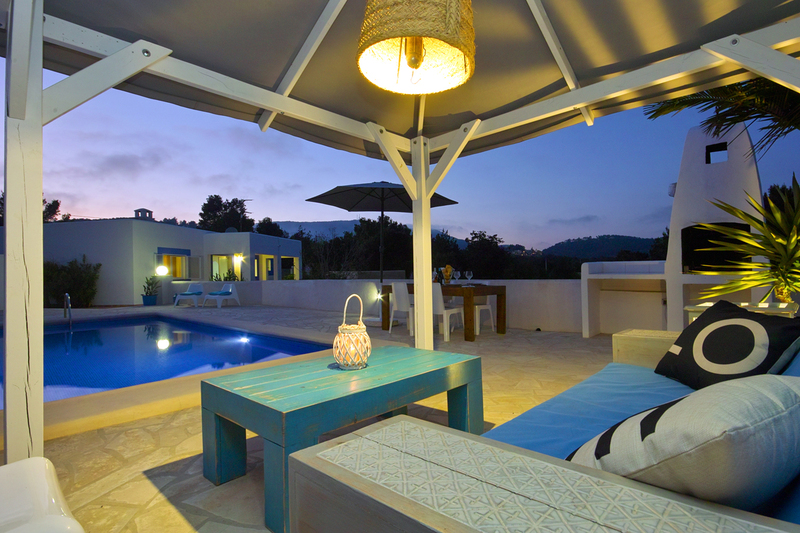 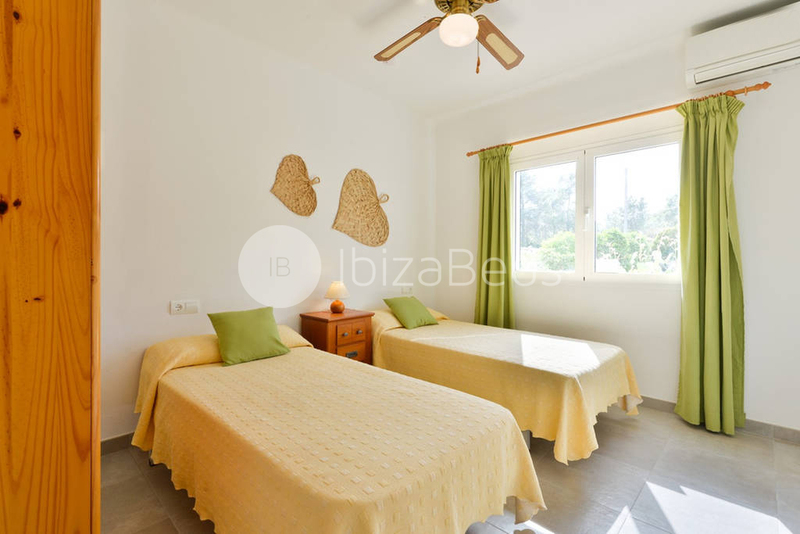 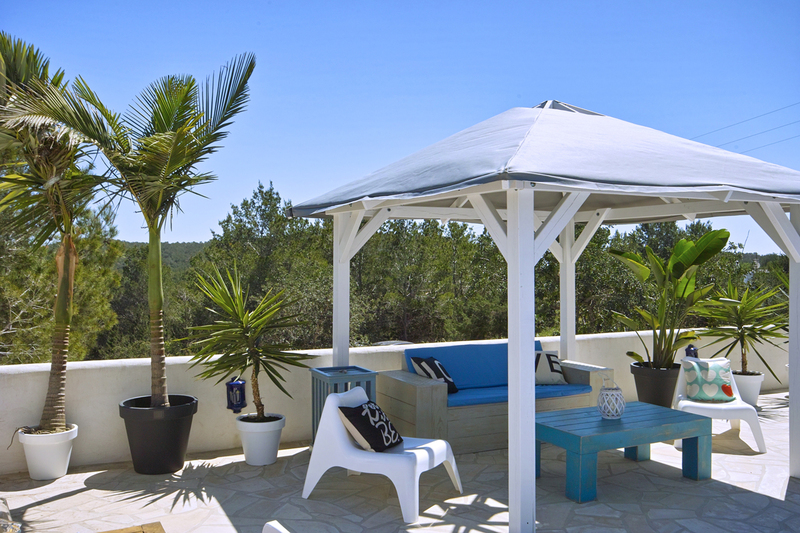 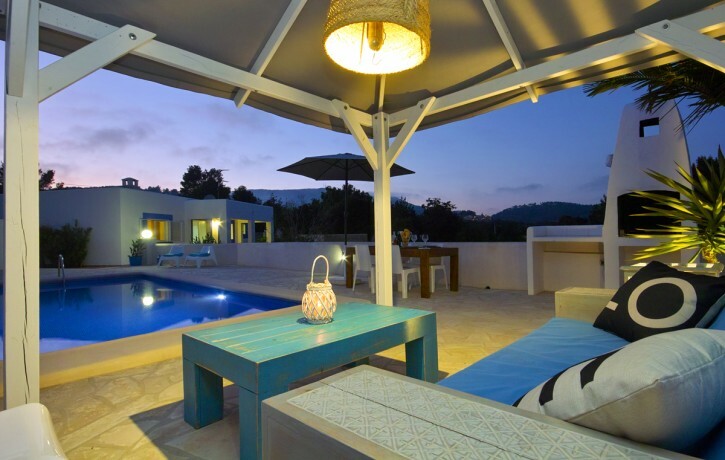 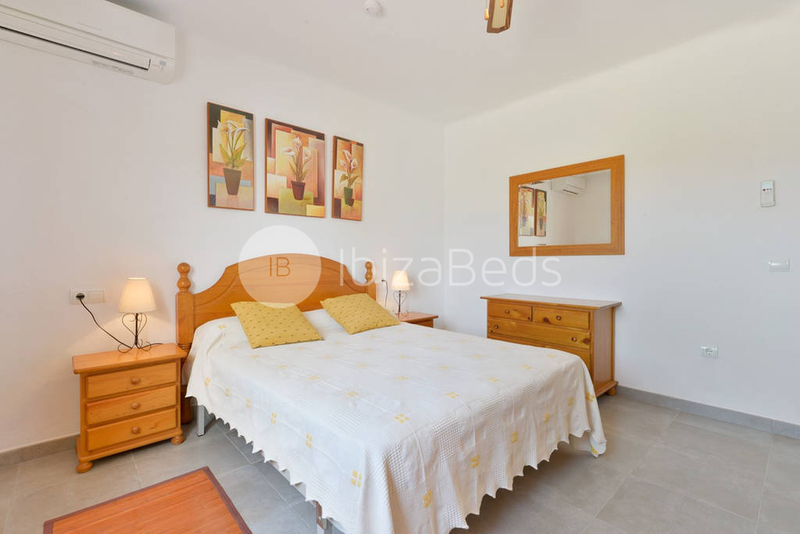 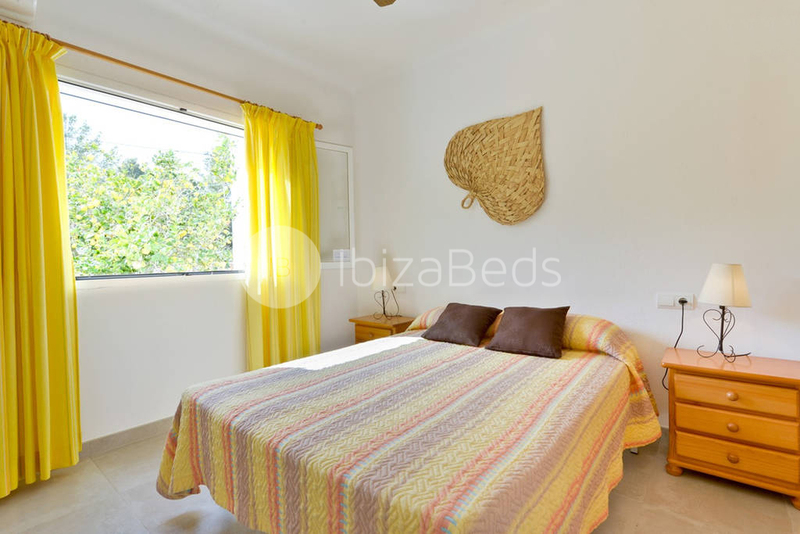 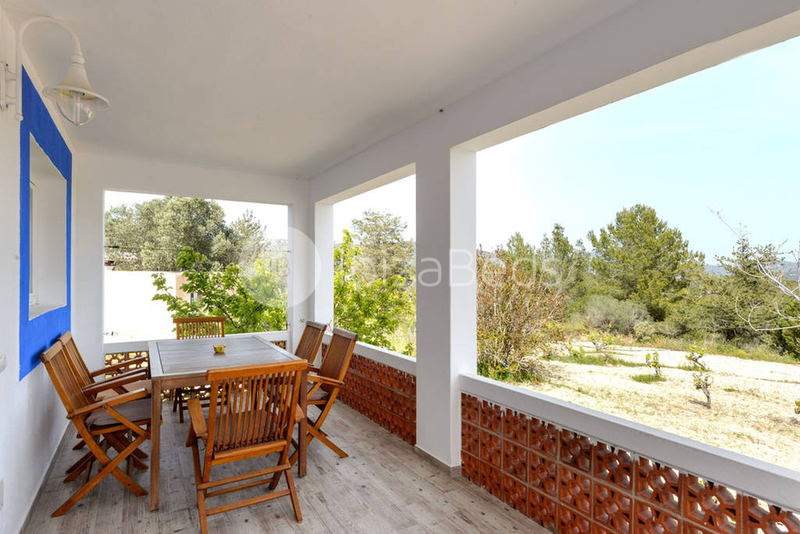 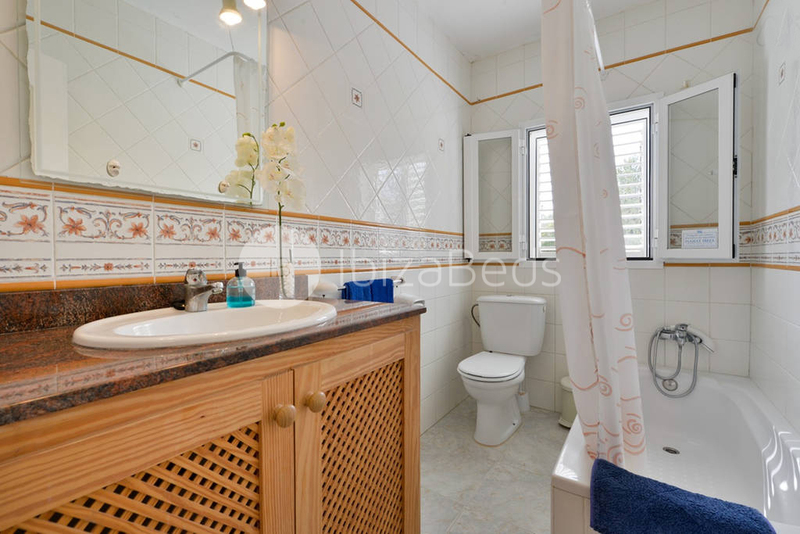 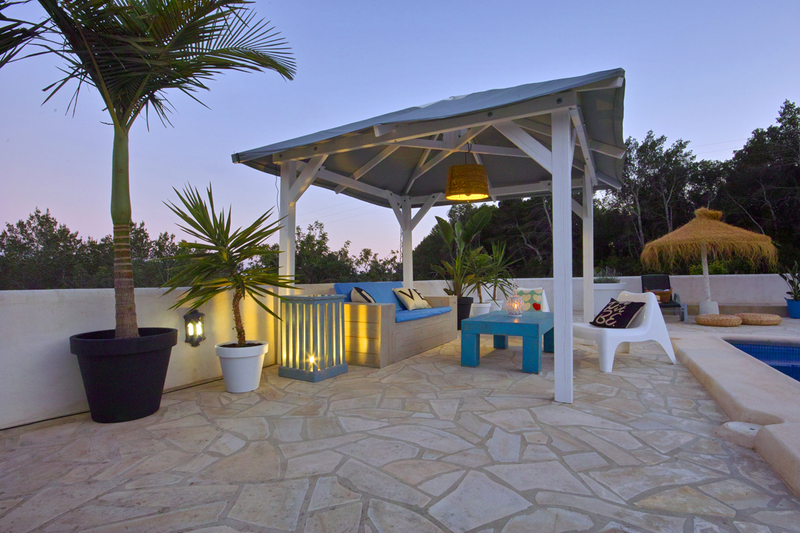 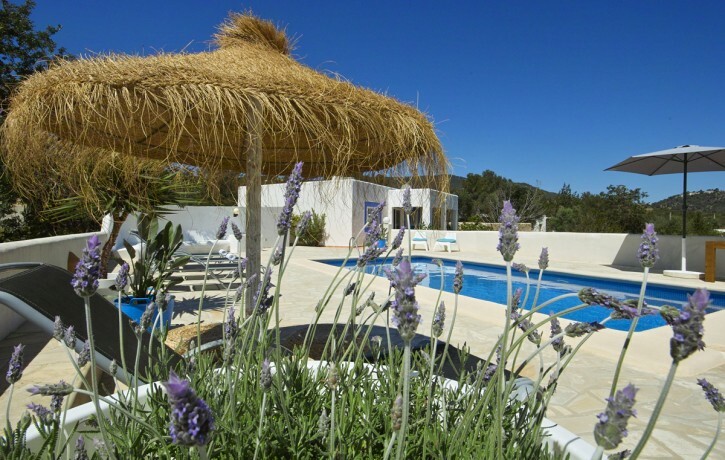 This is a simple and comfortable chalet in the beautiful area of Es Cubells, in the west coast of Ibiza. The property enjoys beautiful country views from the terraces and the swimming pool area. All the three bedrooms have views to the countryside, as does the spacious living/ dining room. 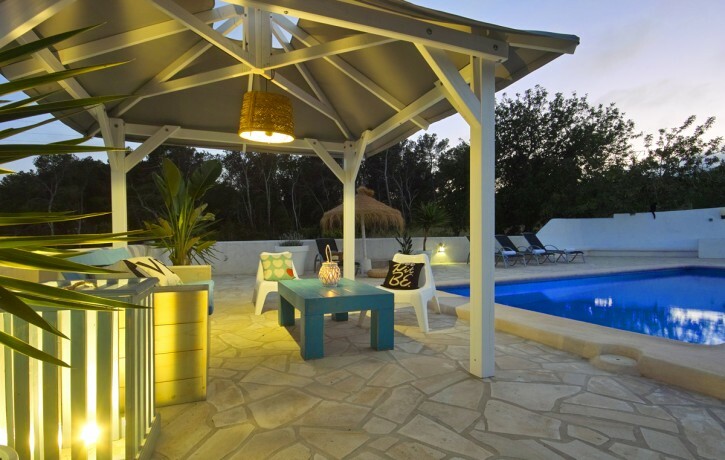 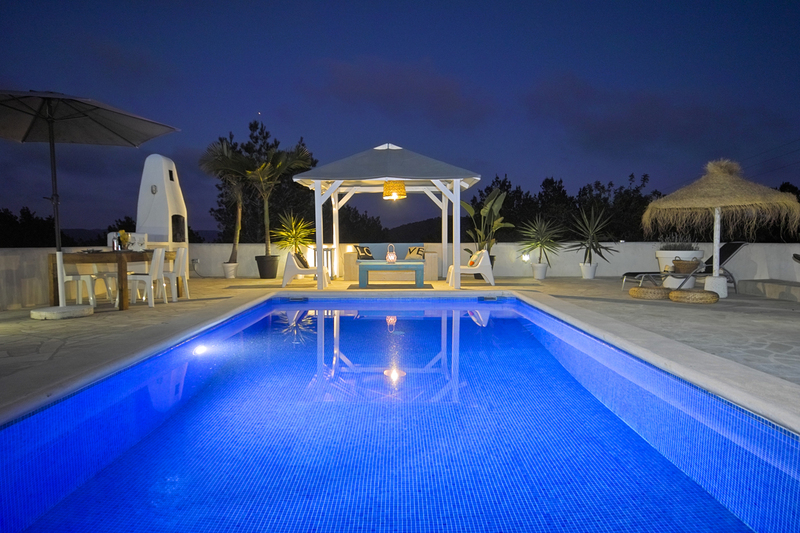 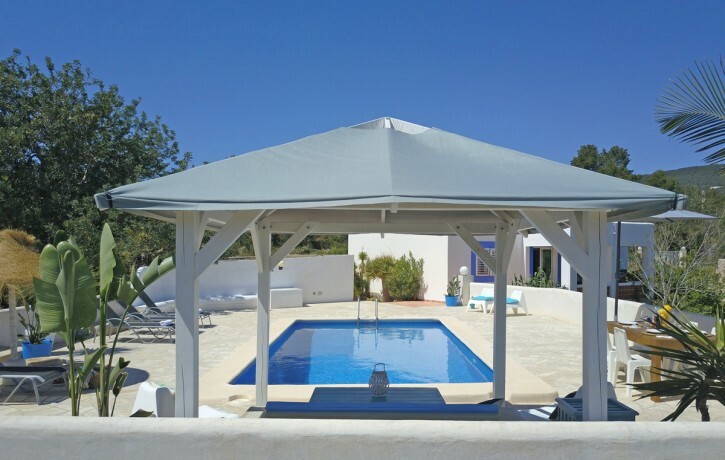 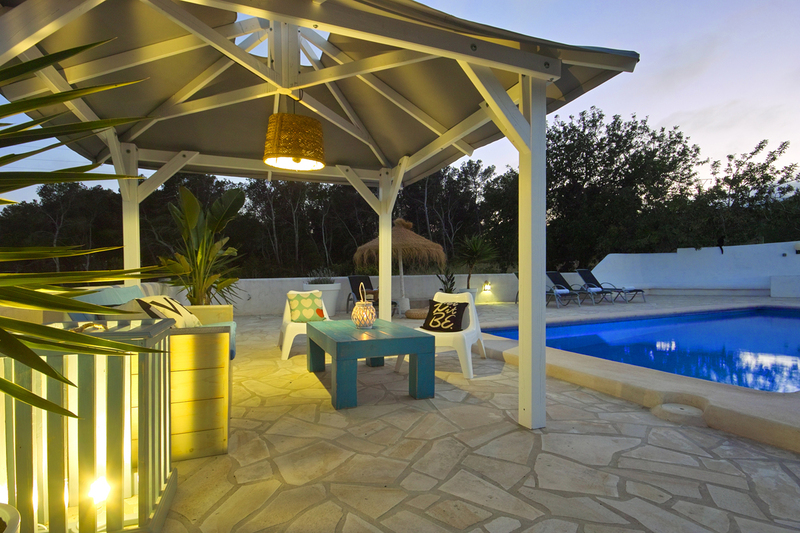 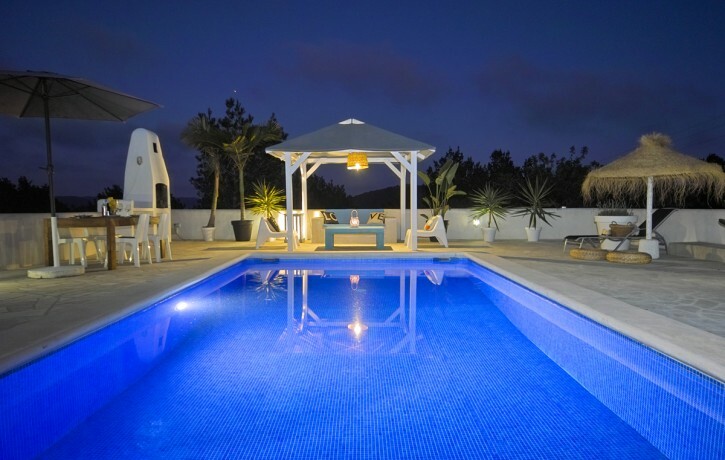 The property also offers parking, private gardens, BBQ, pool and much more. Kitchen: Open to the Living-dining Room, Fully Equipped, Vitro, Oven, Electric Coffee Pot, Dishwasher, Washing Machine. BOOKING TERMS: A refundable deposit it is requested upon arrival and will be refunded on the final day of renting period. 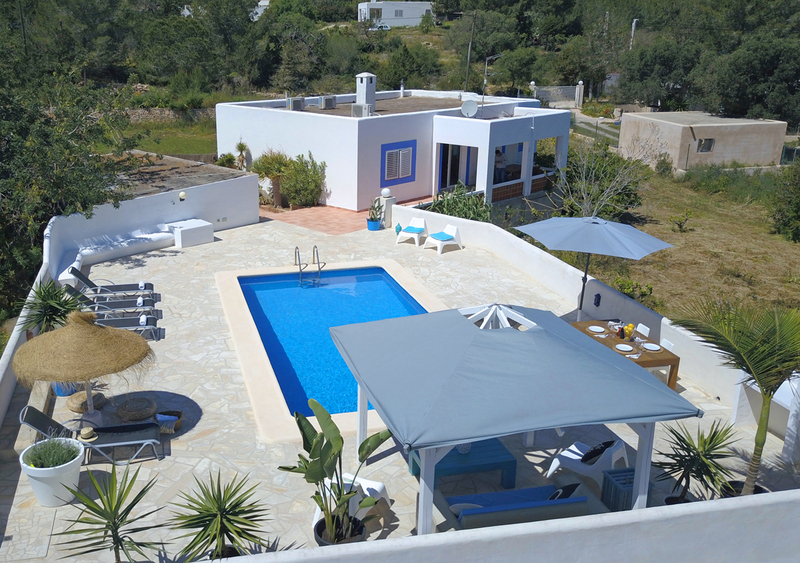 Deposit amount is €500,00 for up to 6 guests and must be deposited in cash. 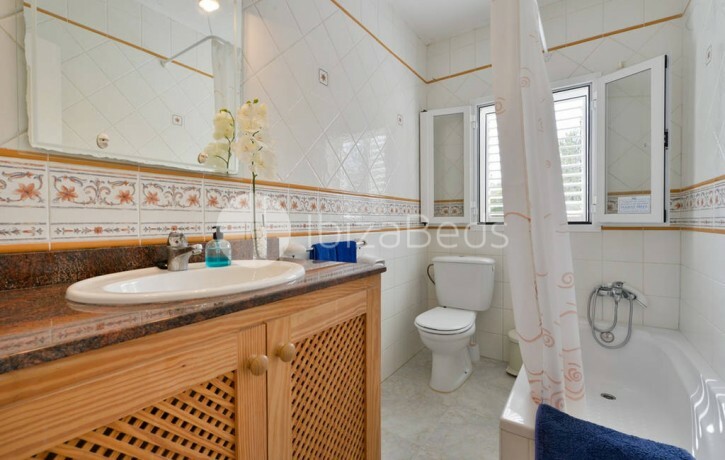 Cleaning service: The property will be in a clean and well-maintained state when the guests arrive. 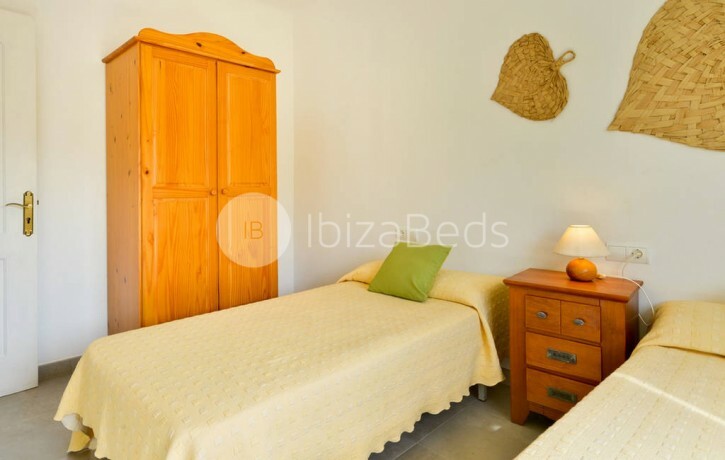 Fresh linens and towels are provided once a week. 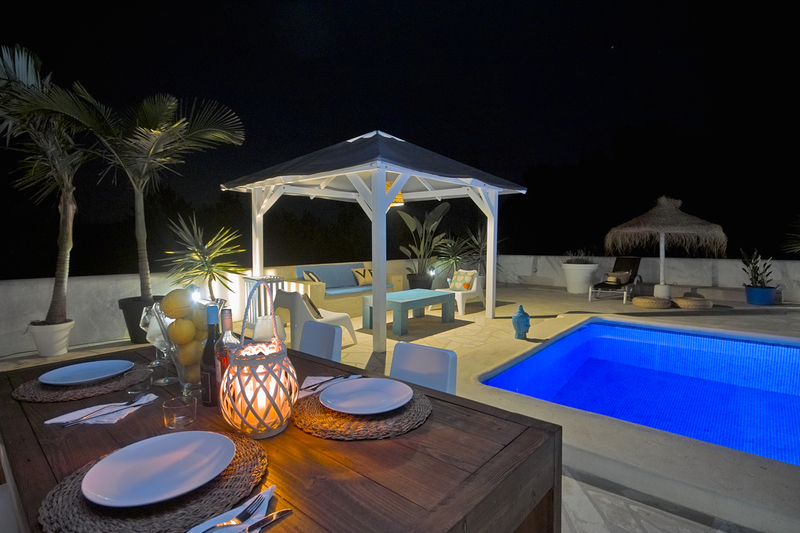 Extra services are on request.